Cutting through the Noise: How do I get my music noticed? 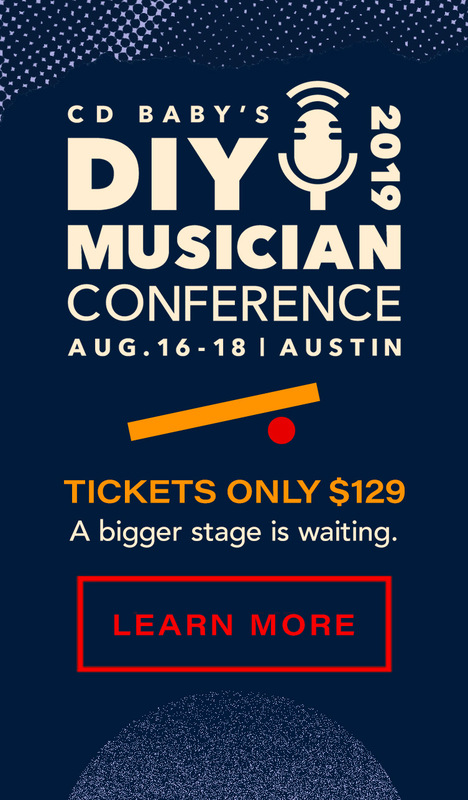 Kevin Breuner, CD Baby’s VP of Marketing, gave a great kickoff keynote speech at our DIY Musician Conference, urging artists to stop “marketing” their music (in the way we’ve come to think of that term), and start building a story around the music. What are some effective ways to build a story around your music? Remember your creative mission, and stick to it! These are just some of the points Kevin hits upon in his keynote, which doubles as a pep-talk for any artist who feels discouraged fighting through the glut of music that’s vying for our attention these days. Kevin also gives concrete examples of each of the points above, and takes you through his own artist story, going from a Grammy-nominated, major label act in the 90’s, to more than a decade in various independent projects, and then back to the Grammy-nominated band, but doing things totally DIY this time around. Listen to Kevin’s keynote HERE.